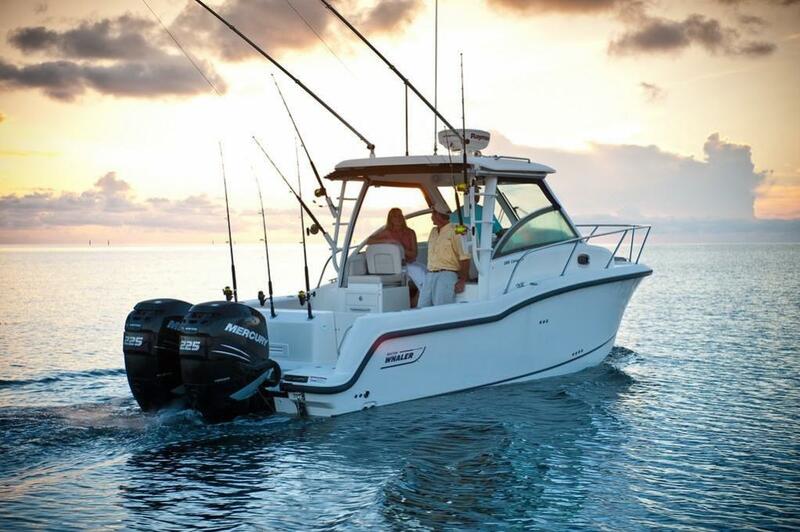 Built tough and made to last whether spending the day cruising with the family or on an adventurous fishing excursion. These center consoles are rugged, luxurious, and ready for anything! 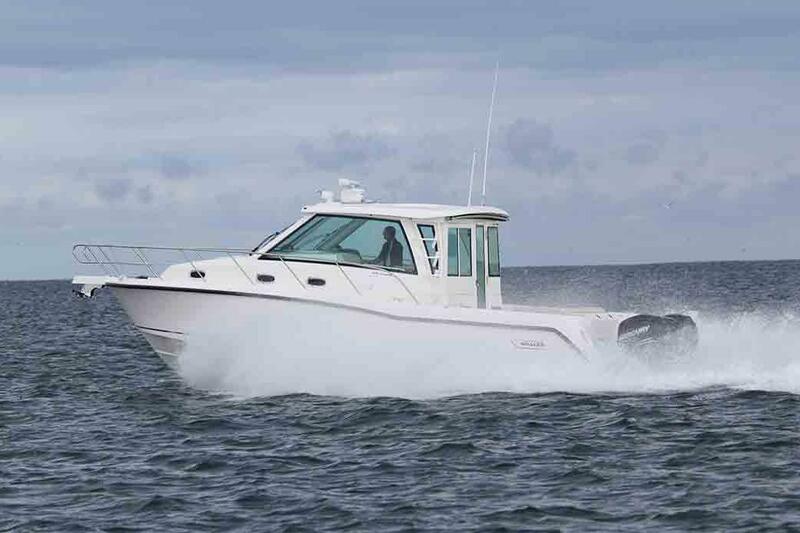 Schedule your tour of your favorite Boston Whaler Conquest model with your local MarineMax store! 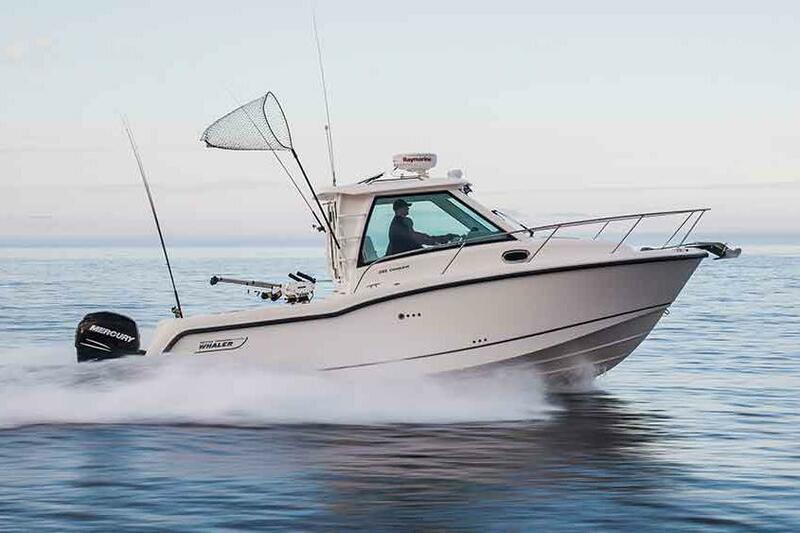 The deep-V hull, wide beam and state-of-the-art Mercury Verado power combine aboard the the award-winning Boston Whaler Conquest family to tackle both saltwater fishing and sophisticated entertaining. 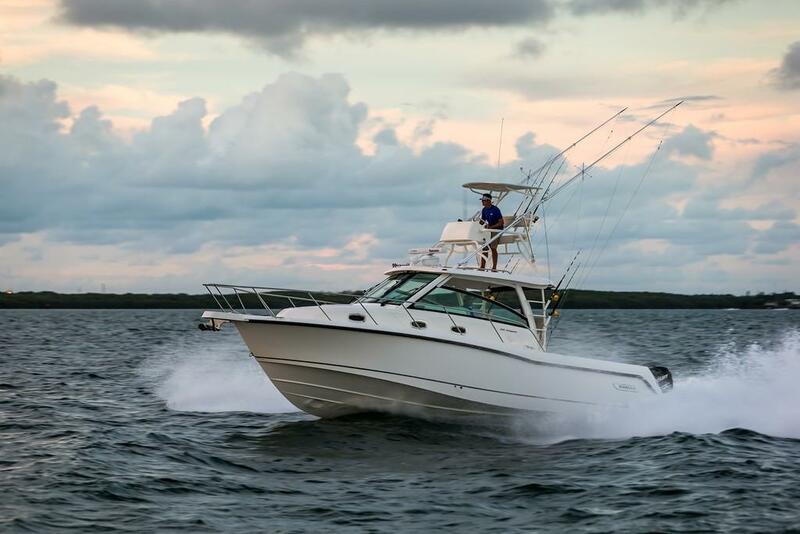 Ample fishing amenities and cutting-edge technology at the helm lead to confident, successful offshore excursions, no matter what Mother Nature throws your way. Premium, fully adjustable seats turn the cockpit into a fantastic alfresco dining space, and a well-appointed cabin with enclosed head, galley and entertainment zone offers comfortable overnighting. Few boat brands match the pedigree of Boston Whaler with its rich heritage of quality craftsmanship, safety, and innovation. Read all about the latest fishing news. From the newest models and innovations to adventures taken by fellow boating enthusiasts.